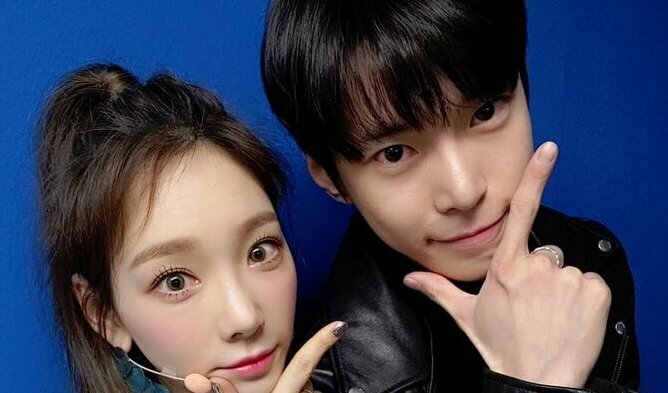 Rumors of Girls’ Generation member TaeYeon and NCT MEMBER DoYoung has been circulating online recently after a fan claimed they were wearing couple rings in a photo. 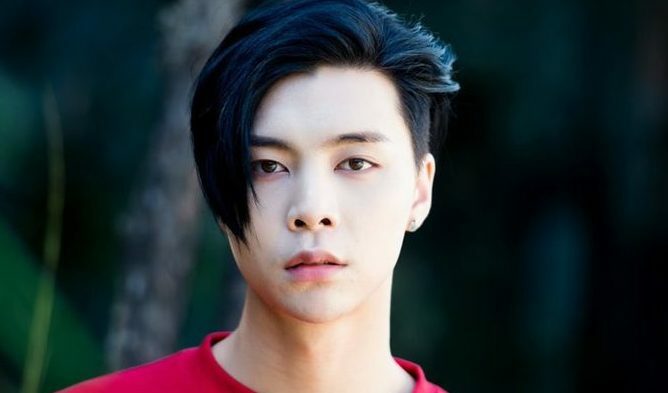 However, despite how beautiful of a couple the two would make, the recent news is just a rumor and SM Entertainment has not been given any reason to respond to the rumor yet. Below is the photo that first caused the rumors. However, upon closer examination through a photo that was zoomed in better than the one above that was uploaded by a fan, the rings are only similar and not identical. TaeYeon’s ring is beaded, whereas DoYoung’s ring is “twisted”. 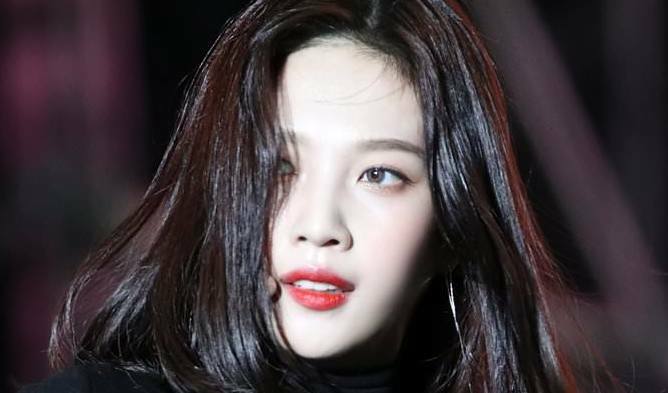 While there are many fans who wish that the two are dating, attempting to provide evidence of dating from time to time, it seems that they are just close label-mates!